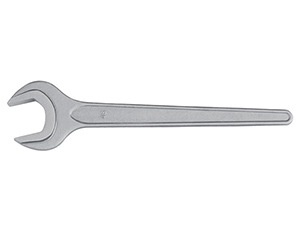 8101 Stainless Steel Combination WrenchThis material is non-magnetic or weakly magnetic, featuring high tenacity and ductility, corrosion resistance and thermostability. But its strength cannot be strengthened by phase transformation. 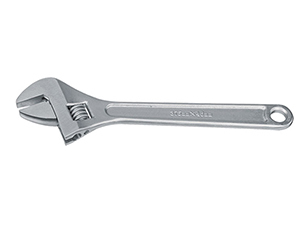 8103 Stainless Steel Single Open End WrenchThis stainless steel, non-magnetic or weakly magnetic, is characterized by high tenacity and ductility, anti-corrosion and thermostability. But the strength can not be strengthened by phase transformation. 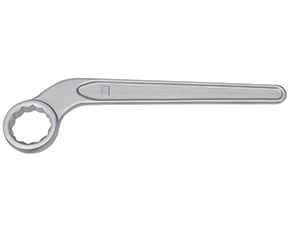 8110 Stainless Steel Wrench, Single Bent BoxThis material is non-magnetic or weakly magnetic, and it has toughness and ductility, with resistance to corrosion and high temperature. But its strength cannot be strengthened by phase transformation. 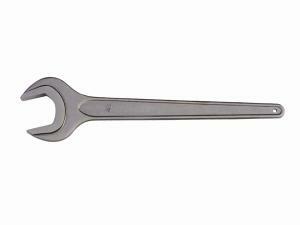 8113 Stainless Steel Wrench, Striking BoxThe non-magnetic or weakly magnetic 304 features high toughness and ductility, resistance to corrosion and high temperature. However, its strength cannot be strengthened by phase transformation. 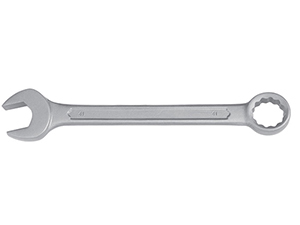 8115 Stainless Steel Adjustable WrenchThis material is non-magnetic or weakly magnetic, featuring high tenacity and ductility, corrosion resistance and thermostability. However, its strength cannot be strengthened by phase transformation. 8116 Stainless Steel Pipe WrenchThis stainless steel, non-magnetic or weakly magnetic, is characterized by high tenacity and ductility, anti-corrosion and thermostability. But the strength can not be strengthened by phase transformation. 8301 Stainless Steel Lineman’s PliersThis material is non-magnetic or weakly magnetic, and it has toughness and ductility, with resistance to corrosion and high temperature. But its strength cannot be strengthened by phase transformation. 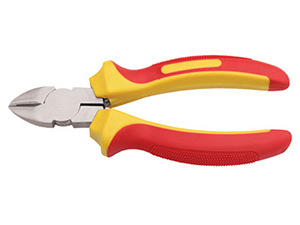 8303 Stainless Steel Diagonal Cutting PliersThe non-magnetic or weakly magnetic 304 features high toughness and ductility, resistance to corrosion and high temperature. However, its strength cannot be strengthened by phase transformation. 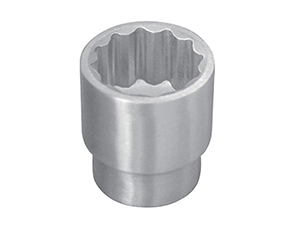 8501 Stainless Steel Socket (1/2″)Non-magnetic or weakly magnetic, austenitic stainless steel has high tenacity and ductility, corrosion resistance and thermostability. But its strength cannot be strengthened by phase transformation. 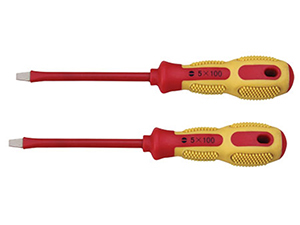 7101 Insulated Slotted Screwdriver7101 Insulated slotted screwdriver is a hand tool for repair operation on charged or electrostatic workpiece or device under a rated voltage of 1000V AC and 1500V DC. 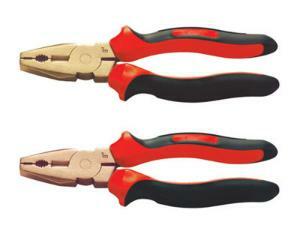 During its operating, this screwdriver has high protection requirements, safe and reliable. 7102 Insulated Phillips Screwdriver7102 Insulated phillips screwdriver is a hand tool, which is used in the repair operation on charged or electrostatic workpiece or device with a rated voltage of 1000V AC and 1500V DC. Besides, phillips screwdriver is safe and reliable to use, having high operating protection requirements. 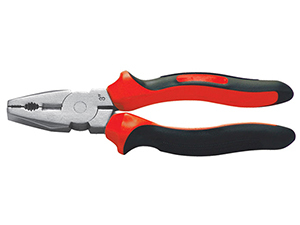 7203 Insulated Diagonal Cutting Pliers7203 Insulated diagonal cutting pliers are hand tools to be used for the repair of charged or electrostatic workpiece or device under 1000V AC and 1500V DC rated voltage. 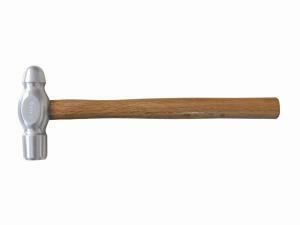 Safe and reliable, this screwdriver has high operating protection requirements. 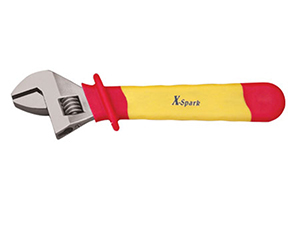 7401 Insulated Single Open End WrenchAs a hand tool, 7401 insulated single open end wrench can operate repair work on charged or electrostatic workpiece or device with a rated voltage of 1000V AC and 1500V AC. 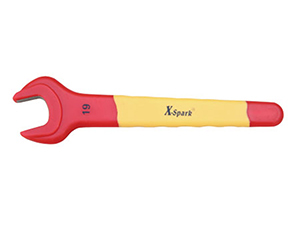 This insulated wrench has high operating protection requirements, being safe and reliable. 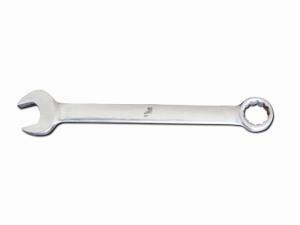 7402 Insulated Adjustable Wrench7402 Insulated adjustable wrench is a hand tool for repair operations on charged or electrostatic workpiece or device under a rated voltage of 1000V AC and 1500V DC. 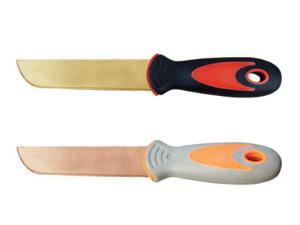 During its operating, this screwdriver has high protection requirements, safe and reliable. 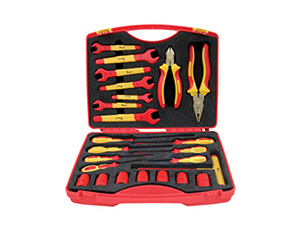 7501 24pcs Insulated Tool Set7501 24pcs insulated tool set belongs to hand tools, which is used in the repair operation on charged or electrostatic workpiece or device with a rated voltage of 1000V AC and 1500V DC. 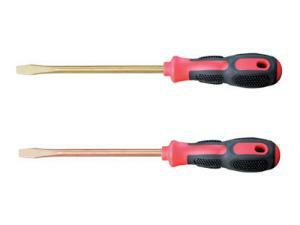 Besides, phillips screwdriver is safe and reliable to use, having high operating protection requirements. 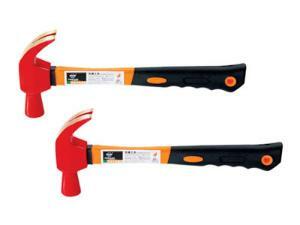 Hebei Botou Safety Tools Company is a China-based manufacturer that specializes in making non-sparking tools as well as specialty hand tools. 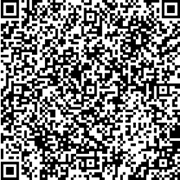 We offer clients a wide range of premium products listed as follows. 1. 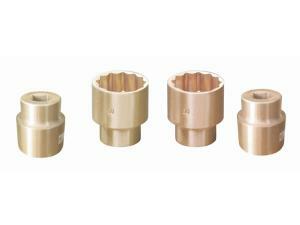 Non-sparking tool series---including both the aluminum bronze type and beryllium copper type. 3. 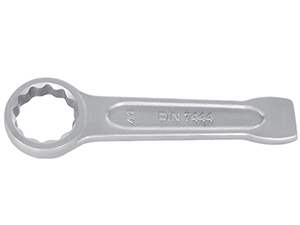 Specialty steel tool series---including the DIN7444 box-end striking wrench, DIN133 open-end striking wrench, American-type wrench, and socket set. 4. 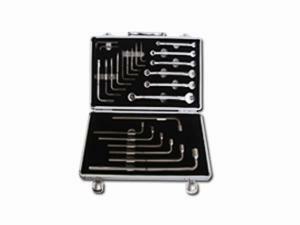 Non-magnetic titanium alloy tool series---including adjustable wrench, striking wrench, putty knife, socket, pliers, combination wrench, and socket wrench. 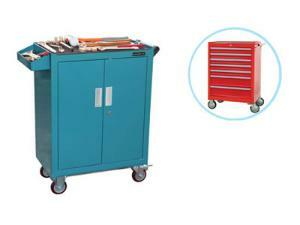 At Hebei Botou Safety Tools Company, over 360 series of non-sparking tools are available in more than 5600 specifications. All of them are par with Japanese JISM7002-9 and Chinese GB10686-89 standards. Non-sparking feature minimizes the risk of combustible explosion caused by sparks from intension friction or impact between the tool and workpiece, thus ensuring safety operation. 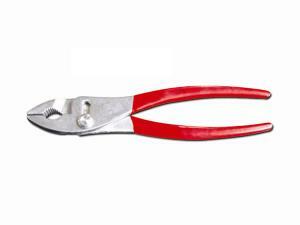 These tools are often utilized in petroleum, chemical, metal ore mining, coal mining, oil extraction, gas extraction, gas and oil transportation, electricity generation, metallurgical, aerospace, storage and transportation, pharmacy, plastics, fiber, leather, and firework industries. 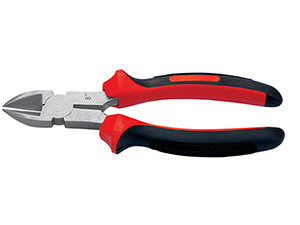 In addition to the spark-resistant precuts, we roll out over 60 series of top-rated specialty steel tools that come in more than 1200 specifications. 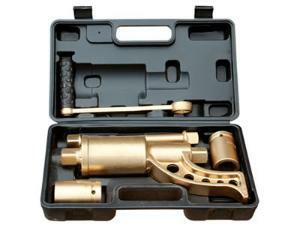 These tools are approved by the national standard GB/T4388-4393-1995. 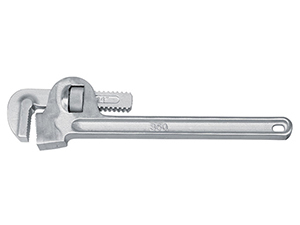 Moreover, products including striking wrenches, open-end wrenches, and box-end wrenches meet the German DIN7444, DIN133, DIN894, DIN895, DIN838, DIN3113, and DIN1810 standards. 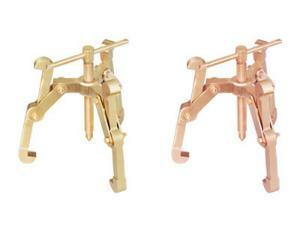 Available also are our non-magnetic titanium alloy tool. 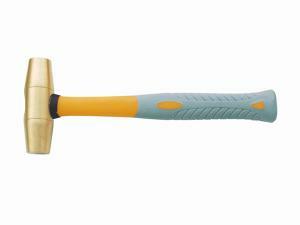 Drop-forged from titanium steel, this series of tools is lightweight but sturdy, corrosion resistant, non-magnetic and durable, with unique ability to stay un-magnetized when expose to a strong magnetic field. It plays an indispensable role in aerospace, aviation, and medical industries. 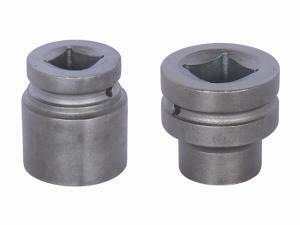 Drop forging process gives the tool an extra 5% hardness. It also increases density of the tool by 3%. For irregularly-shaped products where drop forging is impractical, a precision forging will be performed on them to impart a smooth, attractive surface finish. 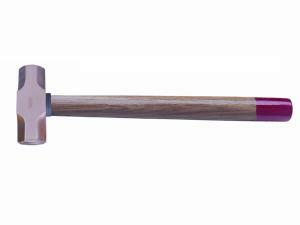 After the treatment, the tool receives a 2.5% increase in the density than traditional forged tools. Precision forging technique overcomes problems of air pockets and sand holes facing conventional forging process. With the aid of precision forging, our product gains a competitive edge over other products sold on domestic and oversea markets. 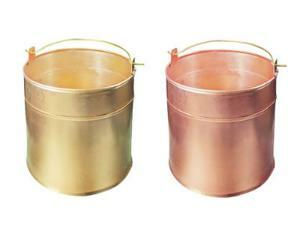 We are so proud that our product has passed the German GS and American FM certifications. 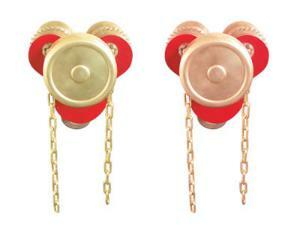 As early as in 2000, our company has passed the certification of ISO9002 quality management standard. In 2003, the company completed the transition to the new standard of ISO9001-2003, and in 2008, ISO9001-2008. Our quality management system has always been operating in accordance with the up-to-date ISO standard. Operators performing special type of work as well as quality management staff are properly trained to make sure they understand their specific roles and responsibilities. Process control and supplier relationship management are carried out strictly according to related codes and standards. To ensure the accuracy of measuring instruments, we keep an account record of them, taking down the date and results of inspection. Our dedication to quality management results in high-class products with consistent quality. The company is equipped with an integrated quality monitoring system that involves the alloy physicochemical analysis lab, mechanical performance test lab, and non-sparking performance test center. All the manufacturing processes are closely scrutinized from the selection of raw materials to the standard of the final product, which has laid a solid foundation for ensuring product safety.